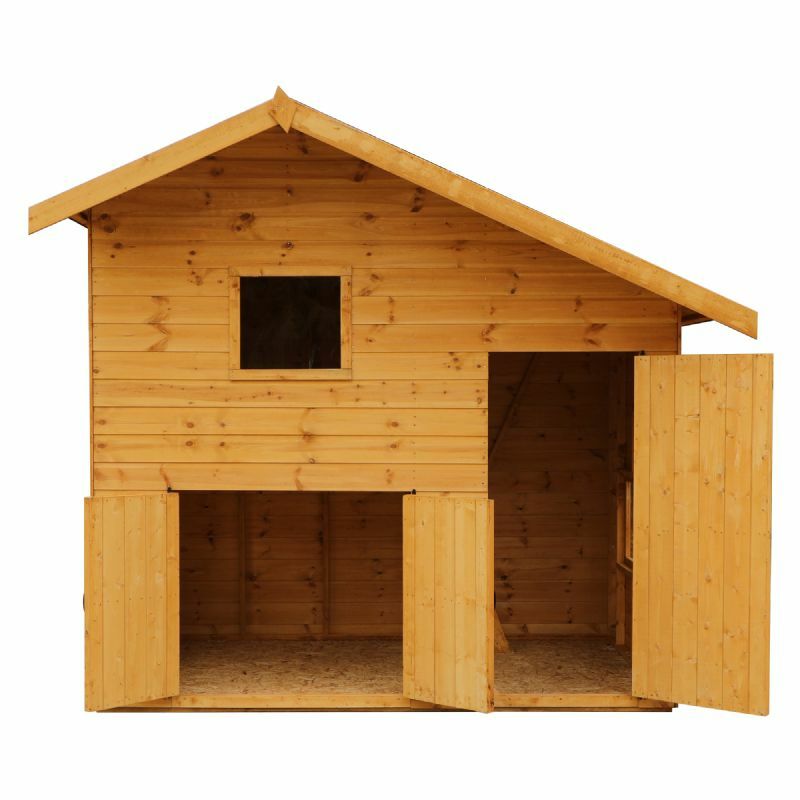 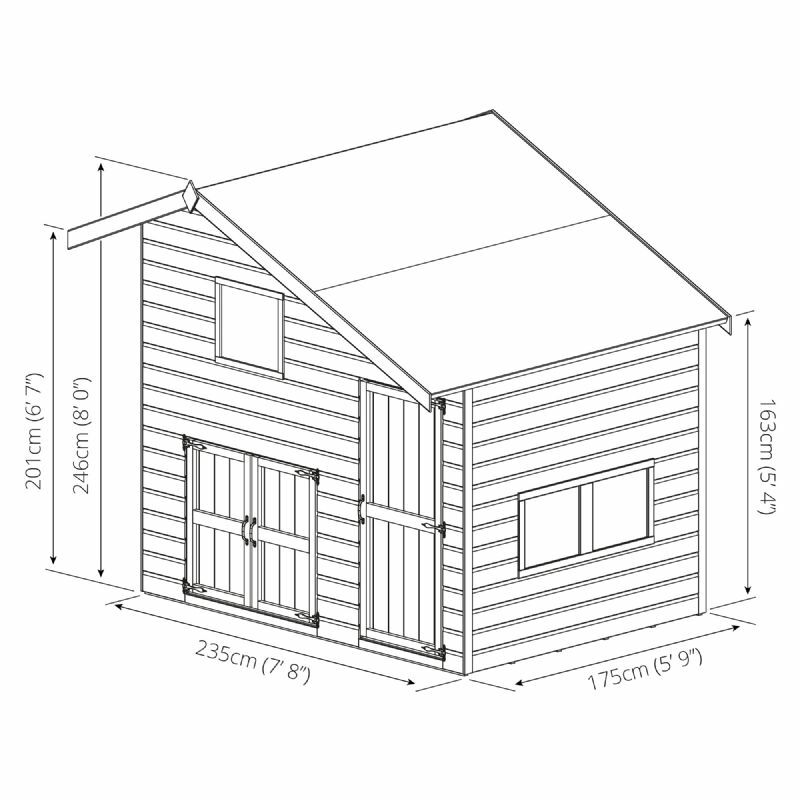 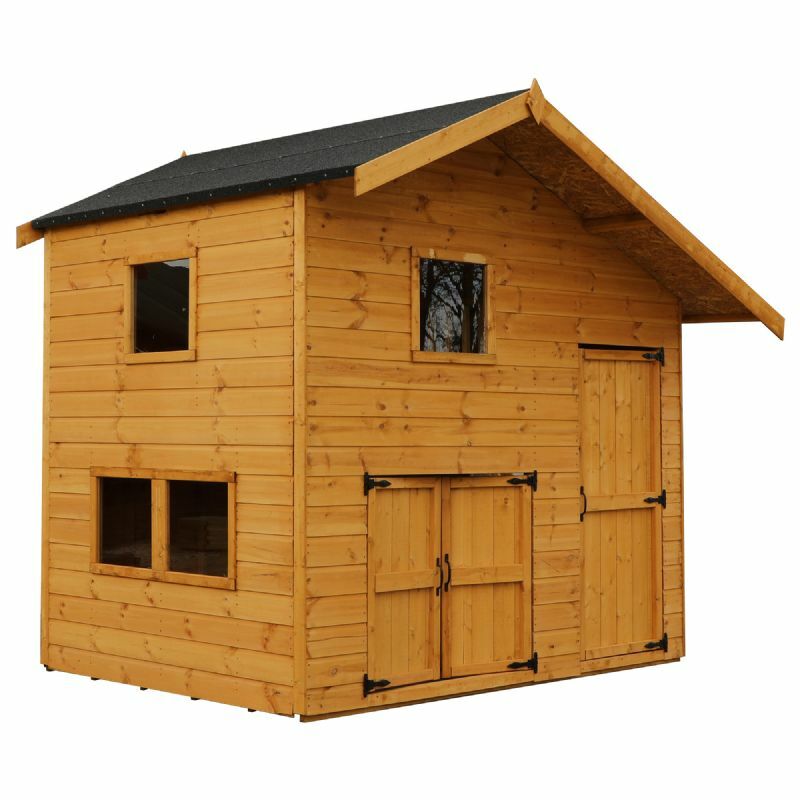 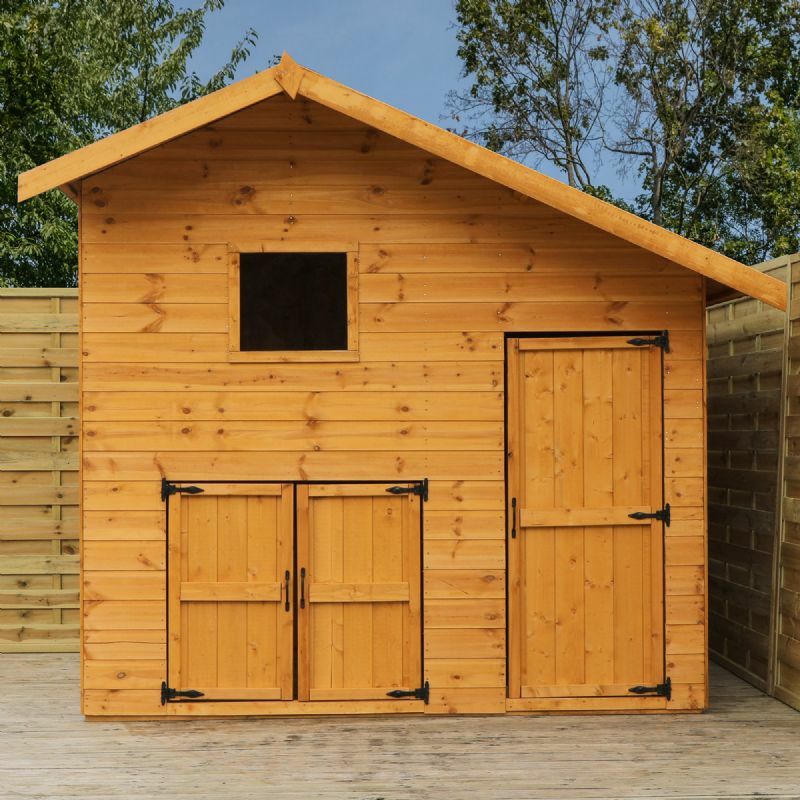 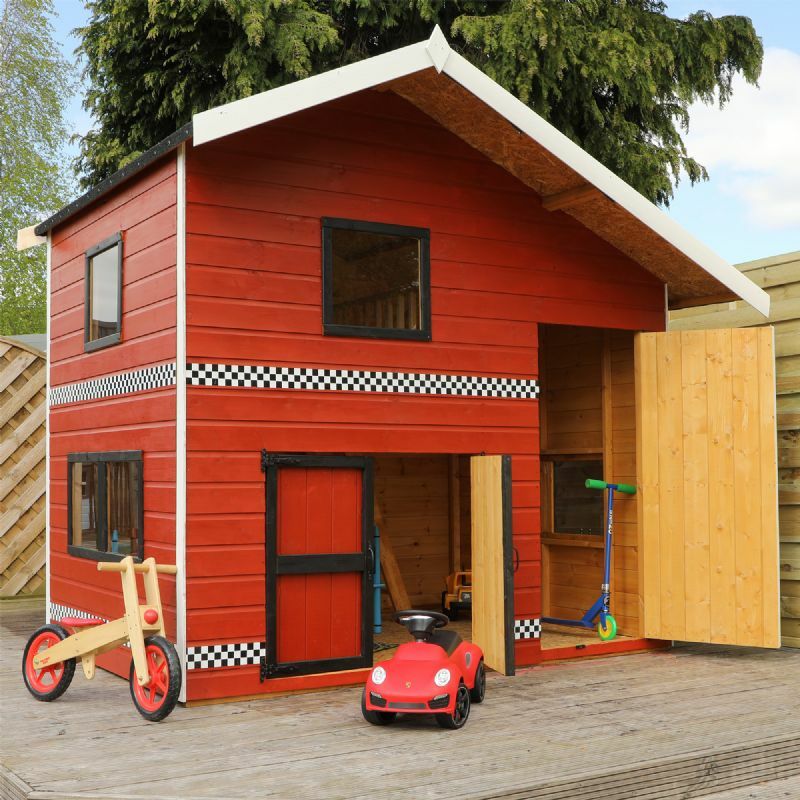 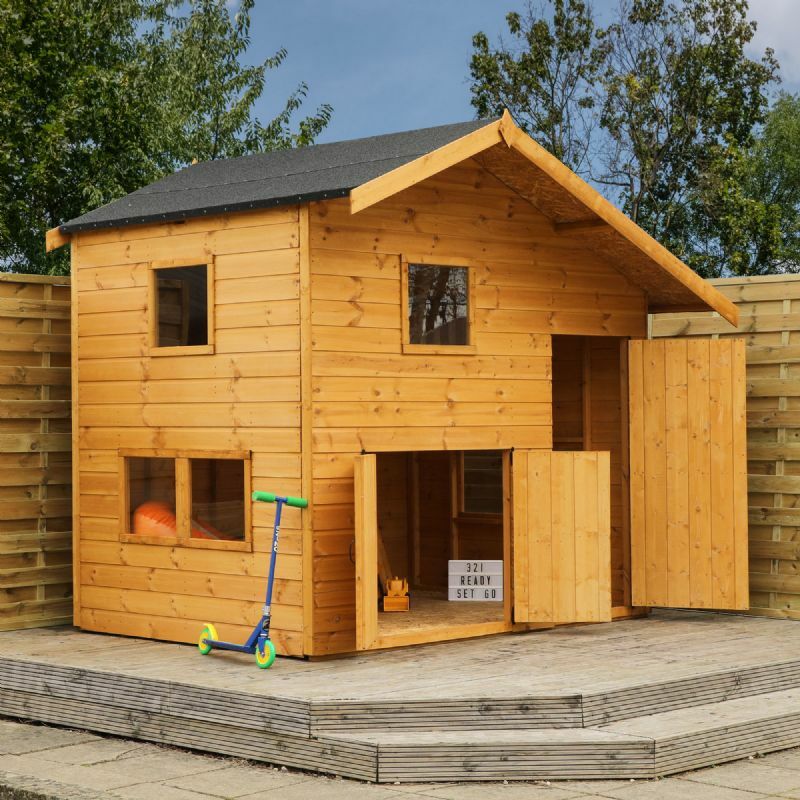 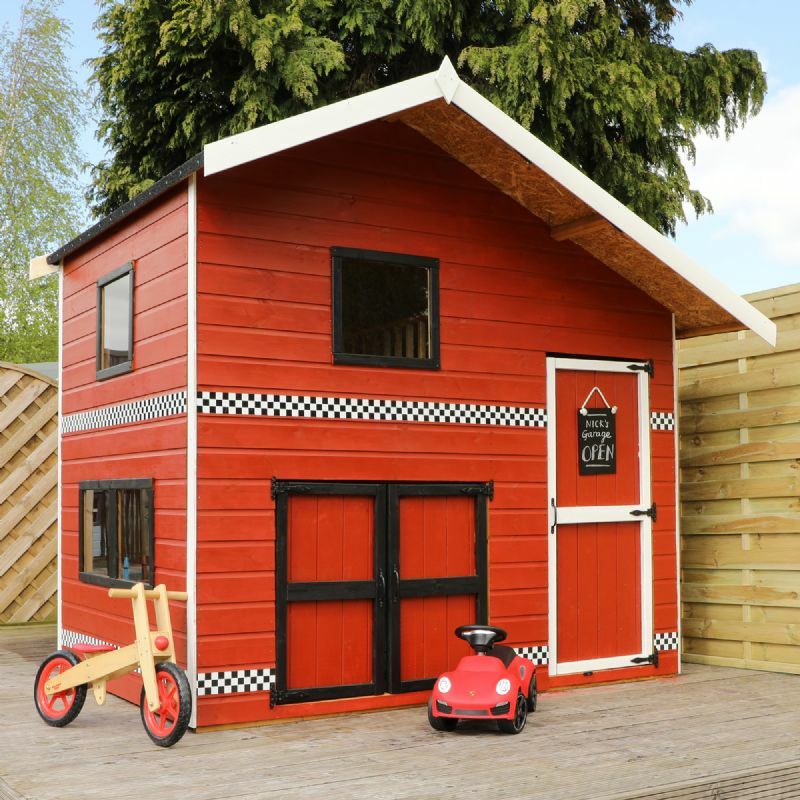 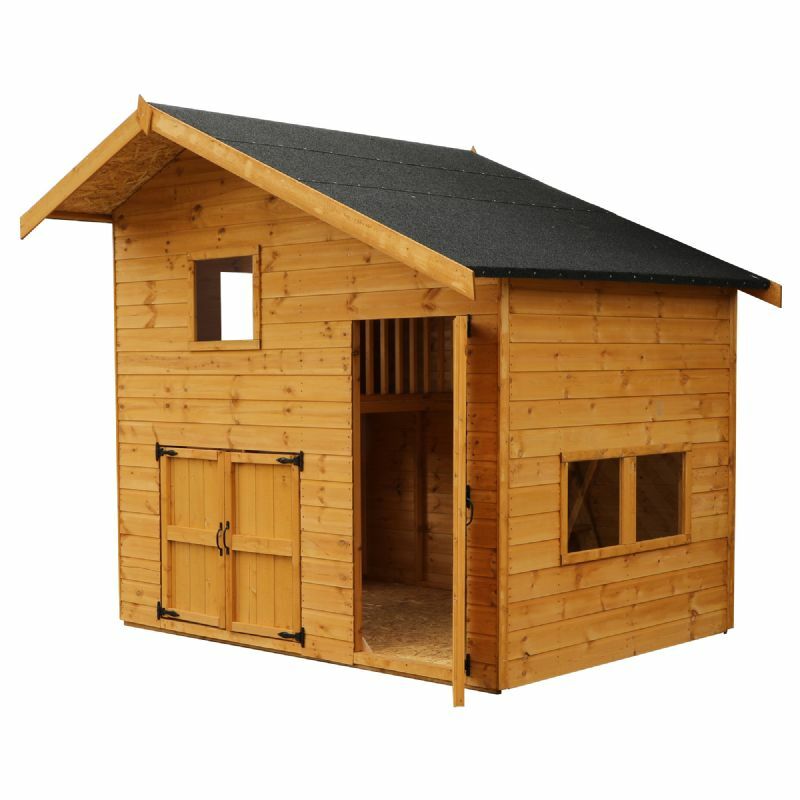 This two storey Mercia Garage Playhouse - W8ft x D6ft will have imaginations racing as children enjoy exploring and playing inside. 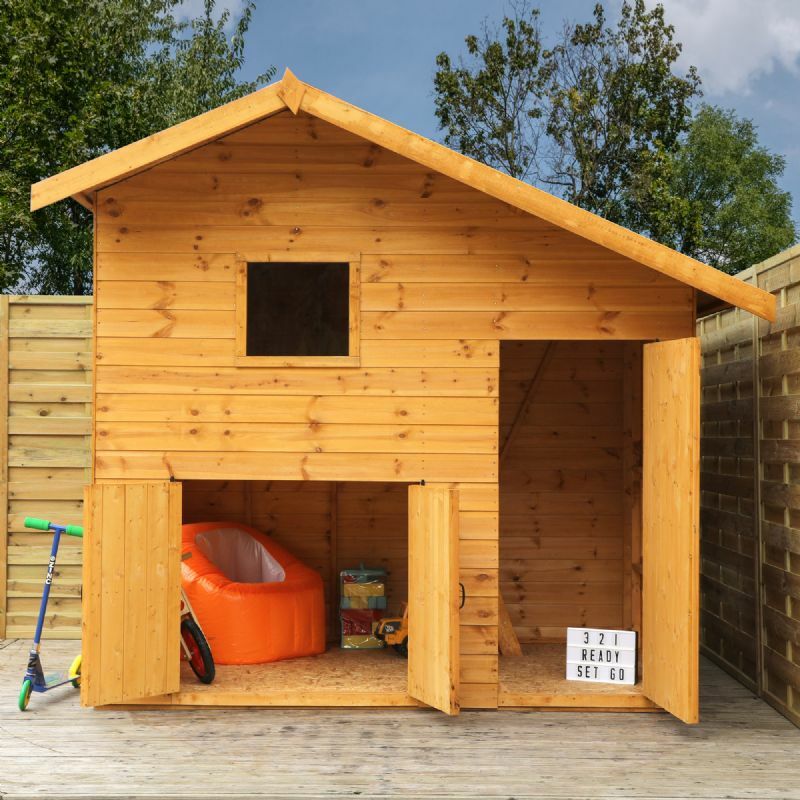 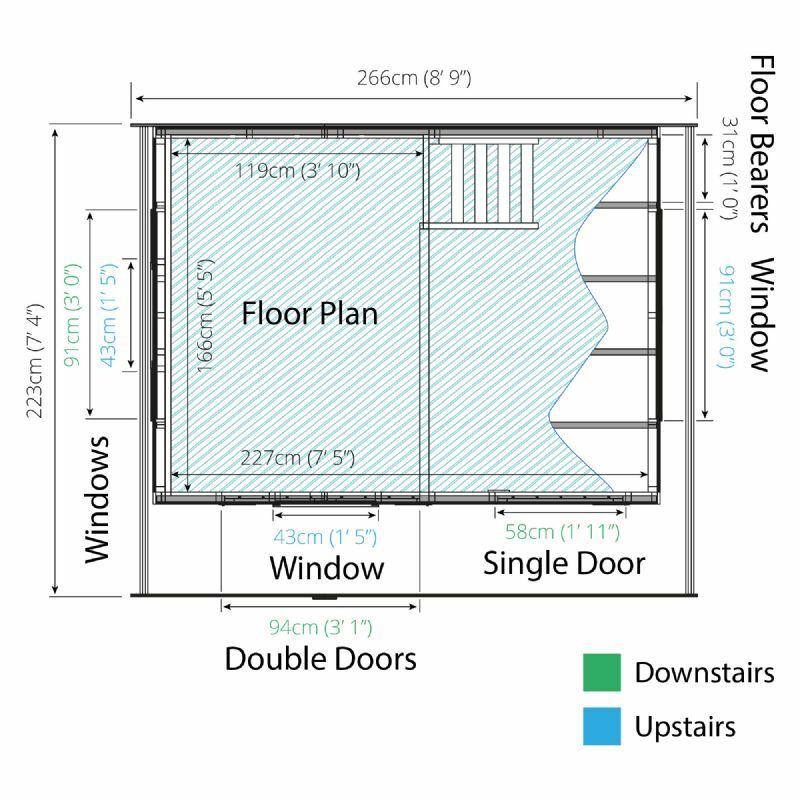 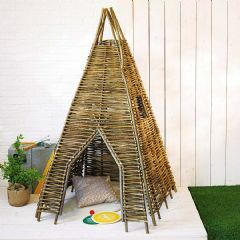 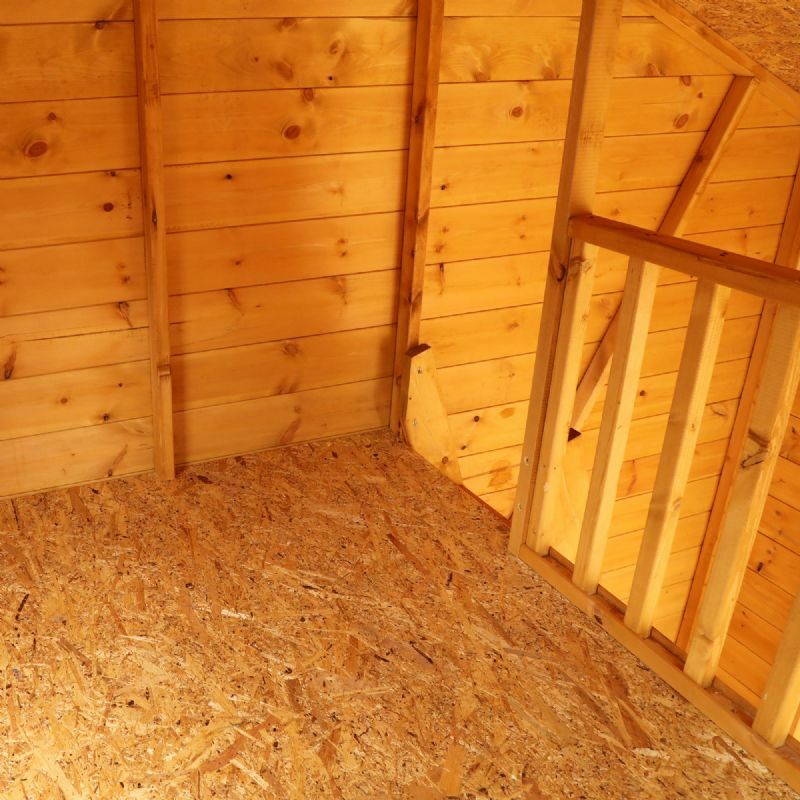 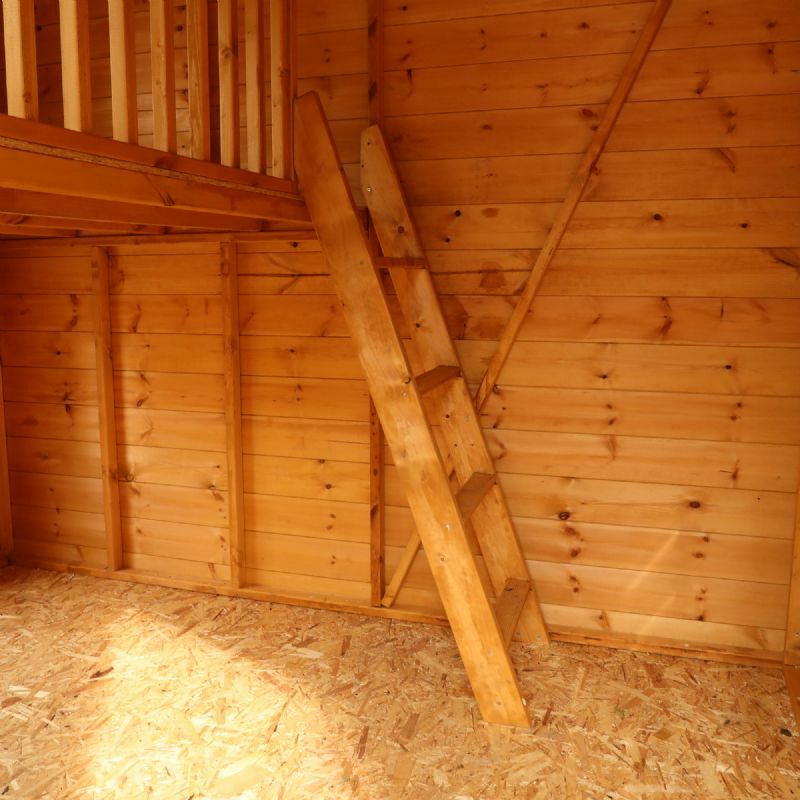 A raised platform is ideal for creating a cosy den, while the area underneath is accessed by low level double doors and can be used as a garage for toy cars and trucks. 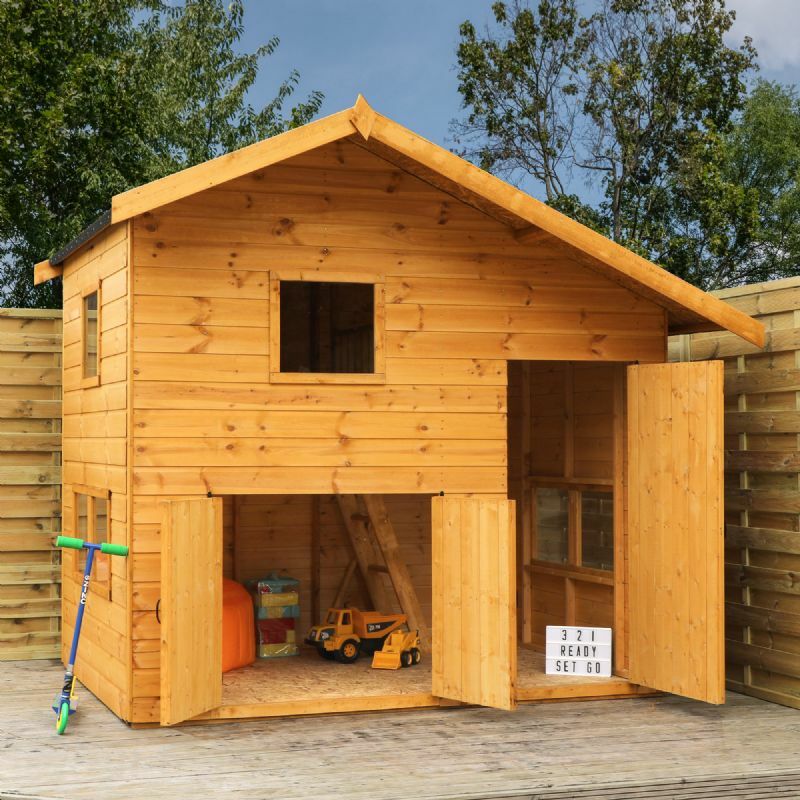 Generously proportioned and constructed to be sturdy and durable, this playhouse provides a fun way to get kids outside playing while keeping toys and other items stored safely and securely. 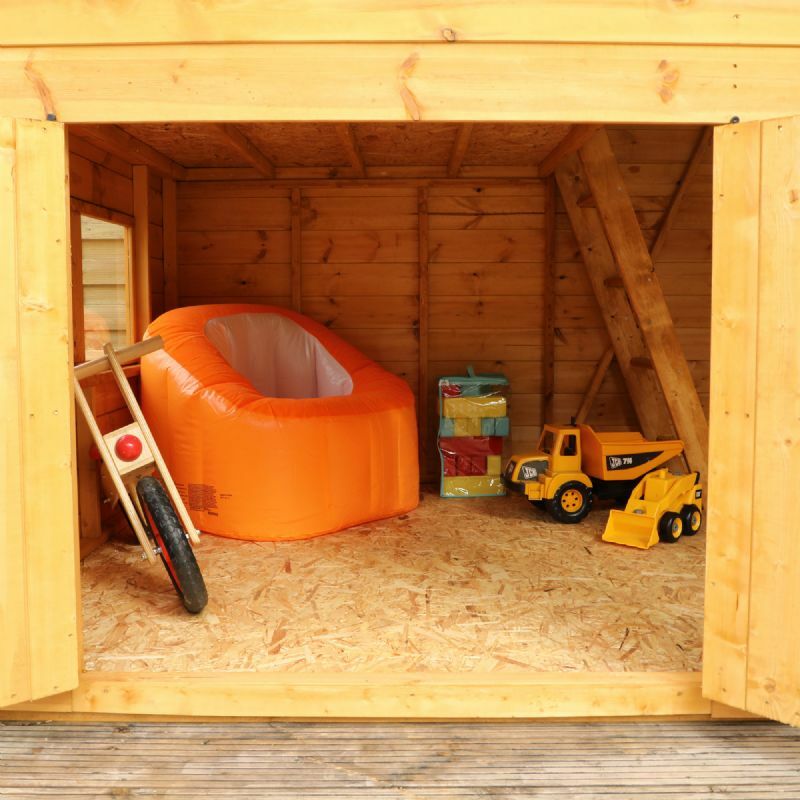 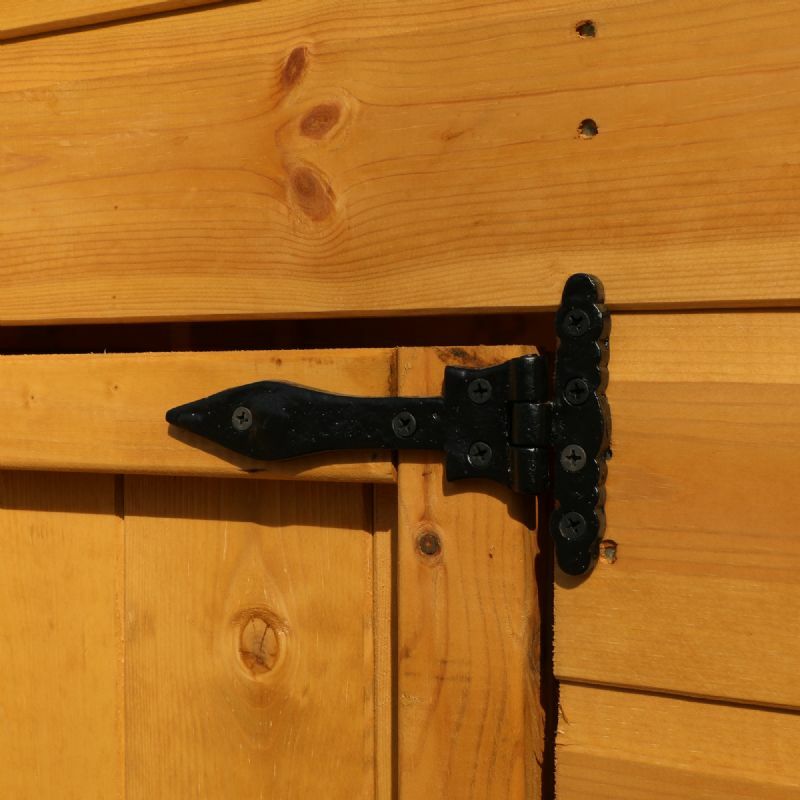 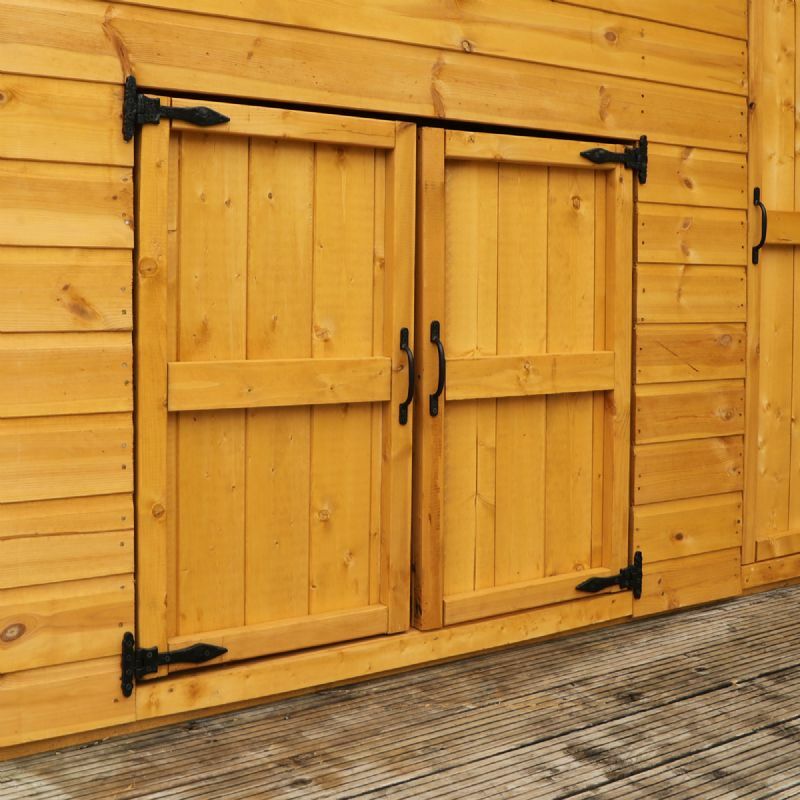 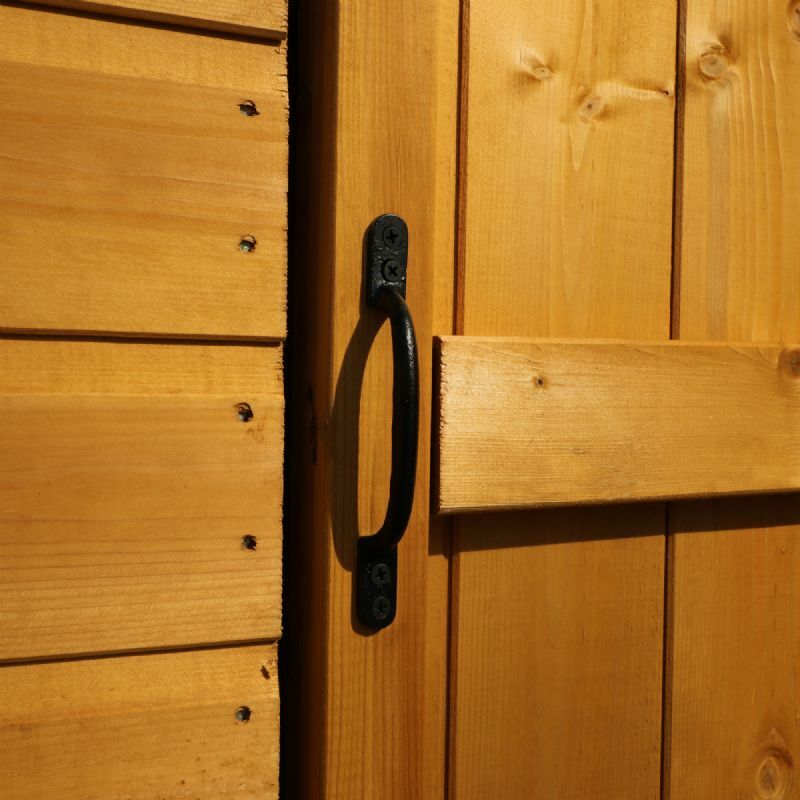 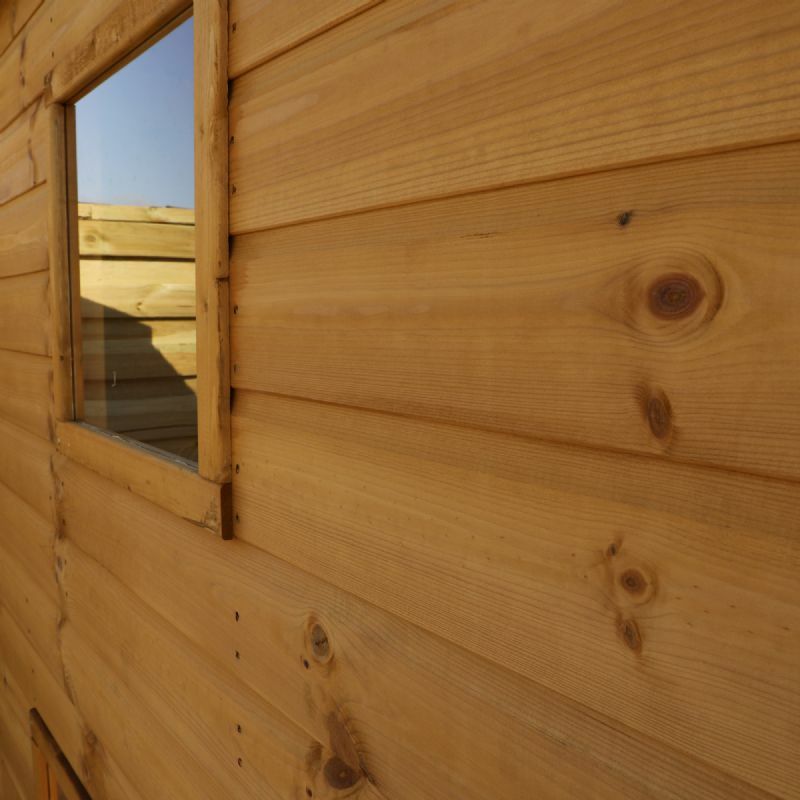 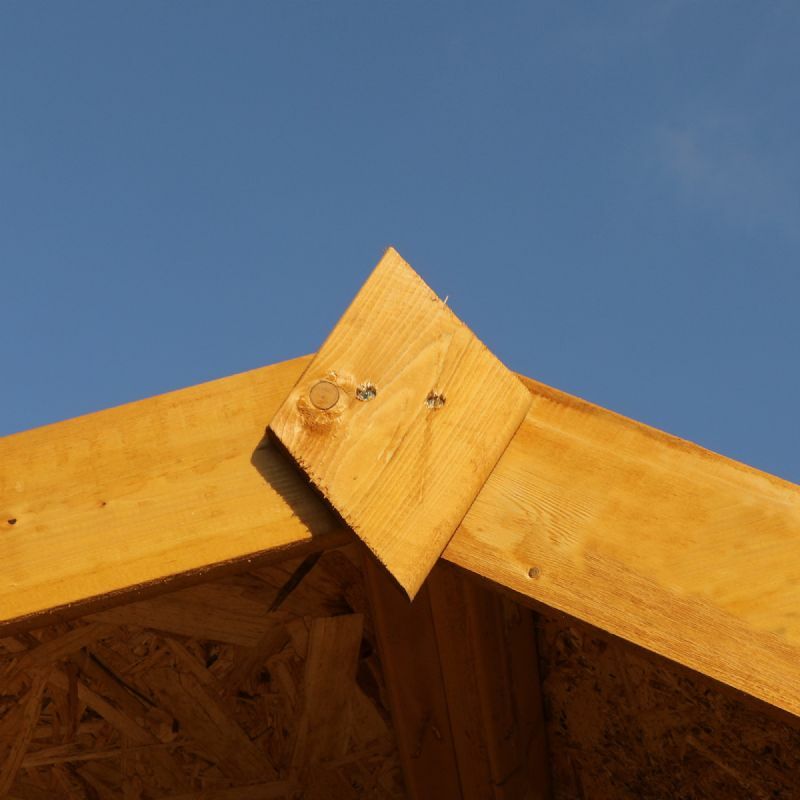 Child safety has been paramount in the design, which includes planed and rounded timbers to greatly reduce the risk of splinters and a child safe door with finger gaps to prevent trapped fingers.